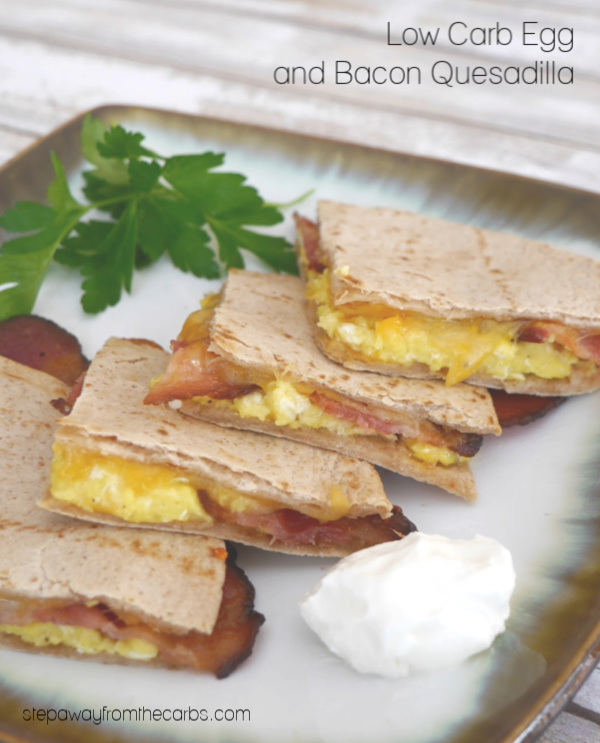 Low carb quesadillas are the perfect quick hot lunch at home – and they make great appetizers, too! 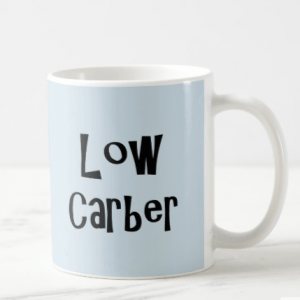 Once you have worked out the best low carb tortillas for you, you’ll want to do something with them! They are perfect for making a super quick wrap but if you fancy some hot food, they are ideal for making a quesadilla. Unsure what a quesadilla is? Here’s what Wikipedia has to say: A quesadilla is a flour or corn tortilla filled with a savory mixture containing cheese, other ingredients, and/or vegetables, then folded in half to form a half-moon shape. It is usually cooked on a griddle – although I use a frying pan – until the tortillas are crispy but not burnt. However, if I’m cooking more than one I prefer to cook them under the broiler (overhead grill) on a silicone mat or baking sheet. To be extra non-traditional I usually use two tortillas per quesadilla rather than fold them – so it’s more like a grilled cheese sandwich, really! 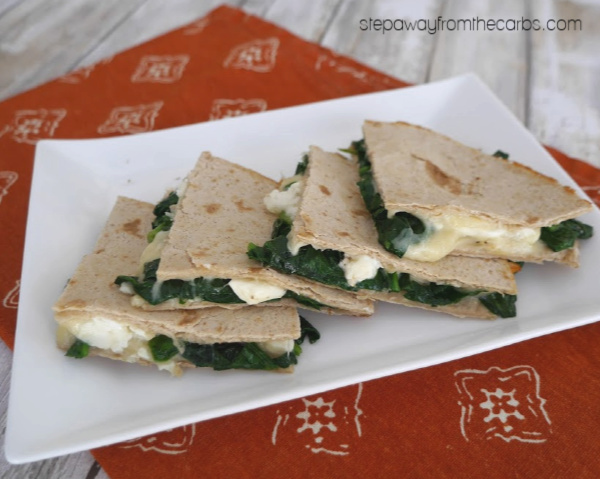 They are perfect for lunches at home or even as an appetizer. My go-to ingredients are cheese and meat, my favorite cheese being shredded chihuahua. 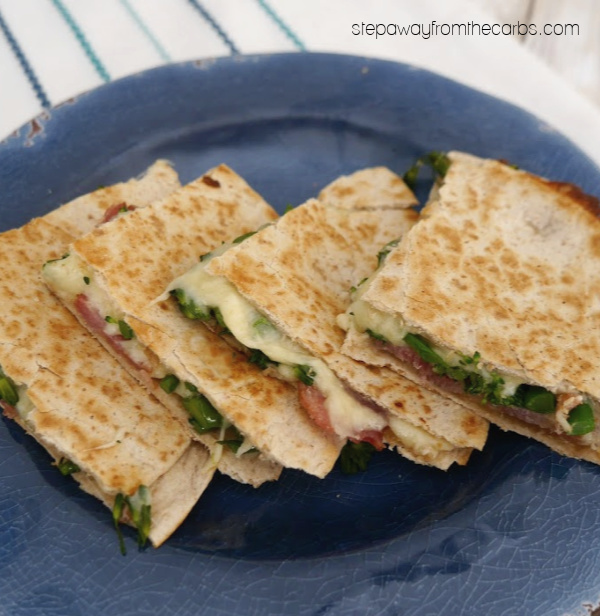 I’ve even made personalized quesadillas for my son! But there are so many flavor combinations for a quesadilla – so here are 31 ideas to inspire you! And how about something a bit more unusual? 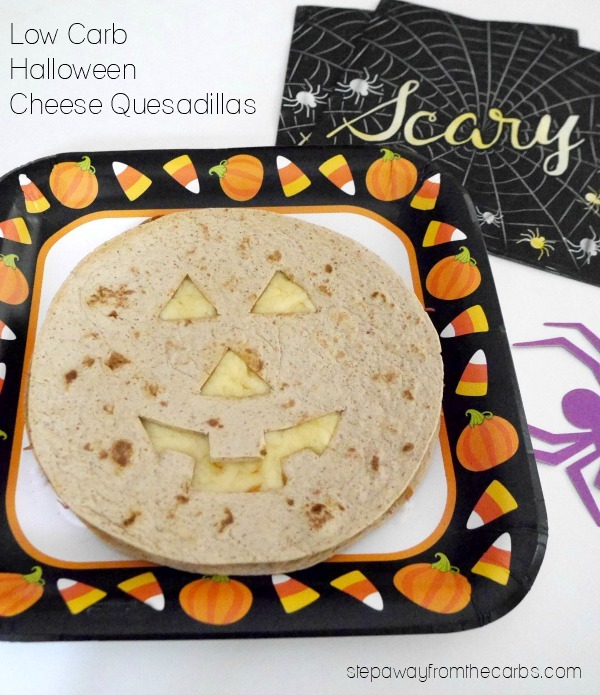 Halloween Cheese Quesadilla – get my recipe here! 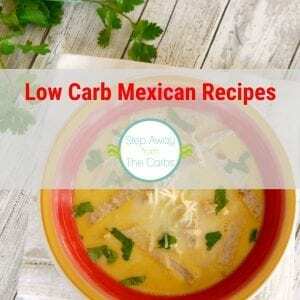 Remember – not all the links for these low carb quesadillas go to low carb sites – remember to substitute low carb tortillas for these recipes. 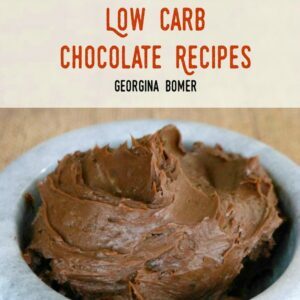 Is the number of carbs ect listed anywhere for the recipes? Ones I have looked at do not list any. 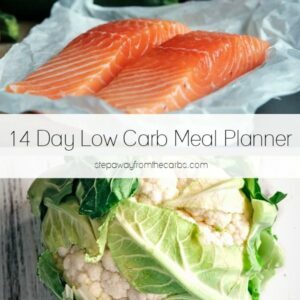 If I I have to figure them I normally wont make. That’s a fair comment, Tennia. 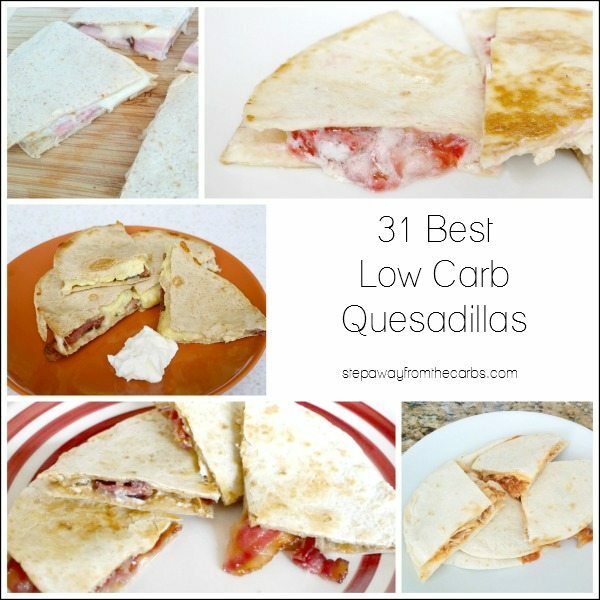 All of the fillings in the quesadillas listed are low carb, but you might need to switch regular tortillas for low carb ones. Because of the range of carb count in tortillas, an exact amount per recipe is hard to provide. 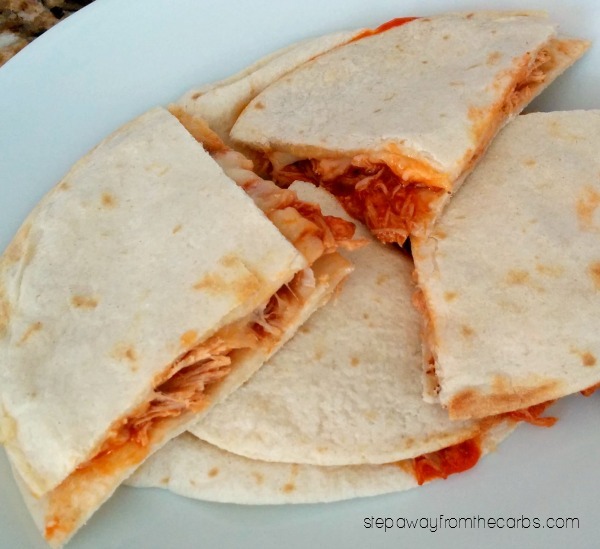 Any that are from my own blog (Egg & Bacon Quesadilla, Strawberry Quesadilla, Halloween Quesadilla etc will all have carb counts if you click through to the recipe. Sorry that I can’t be more precise, but there are too many variables!